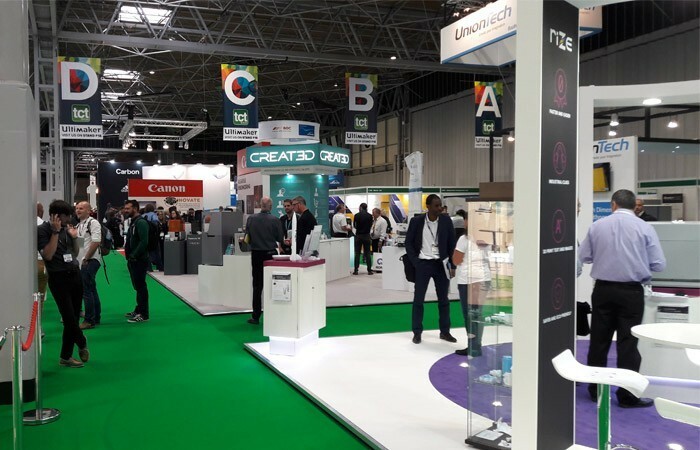 Last week Armor 3D attended the TCT Show in Birmingham for the first time, it is one of the leading 3D printing shows on the international stage. 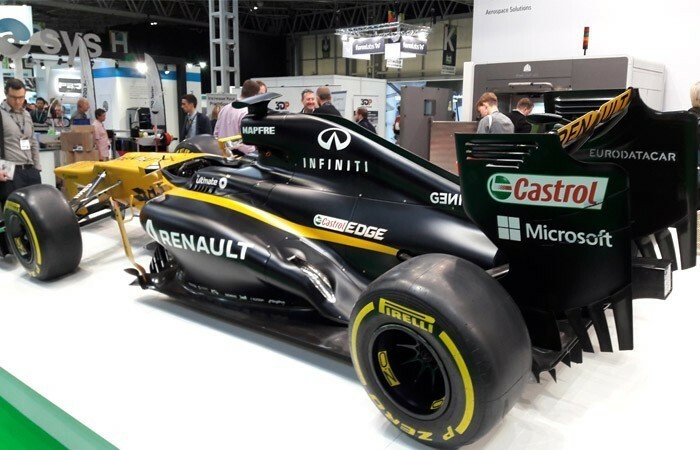 The visit enabled us to familiarise ourselves with the show and understand how it is organised, in order to better prepare for our possible presence in 2018! 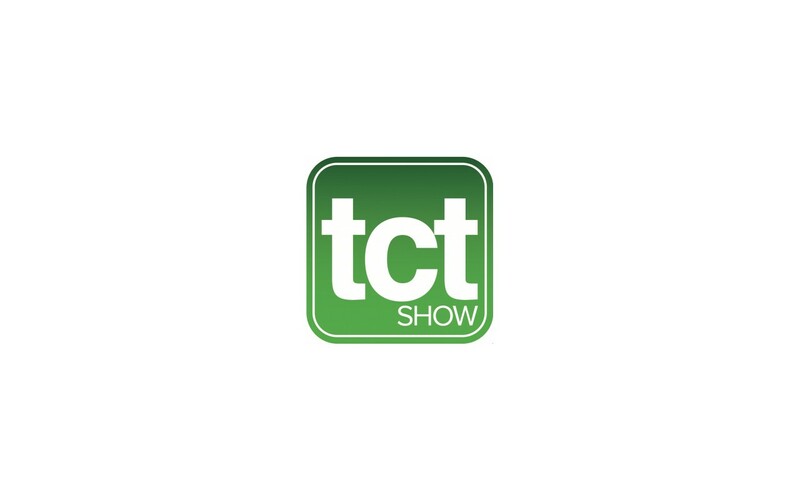 Among those we met at the TCT Show, we held lengthy discussions with Romain Kidd from MyMiniFactory: his platform which currently brings together over 5,000 designers and 30,000 3D models offers a very general public vision of 3D printing. Romain is convinced that everyone will have a 3D printer at home in the future and that the technology will maximise access to day-to-day objects. And what if these objects of tomorrow were made using OWA filaments? We also crossed the path of one of our French partners, Freelabster, attending for the first time as an exhibitor at TCT. Benjamin Pestel, its founder, presented to us his new business platform. The Armor 3D team met many other 3D printing experts and manufacturers of printers, filaments and other materials. So it was a highly rewarding visit giving us an overview of the event in order to launch into the 2018 show with our own stand.